This project made possible by Dev Patel as part of his Eagle Scout Project with Boy Scout Troop 21. Special thanks to Logan Electric, Infinity Technology, Ben Raterman, Marstel-Day and our outstanding volunteers. 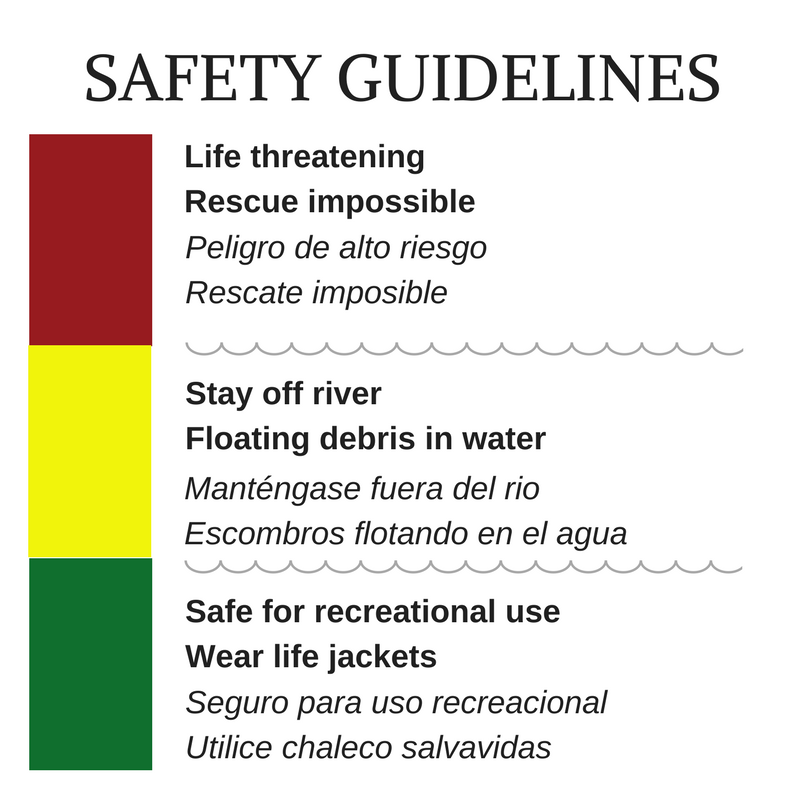 Be safe on the river! Our colored gauge shows current river conditions in Fredericksburg. Remember, when the river is in the green, you’re good to go. 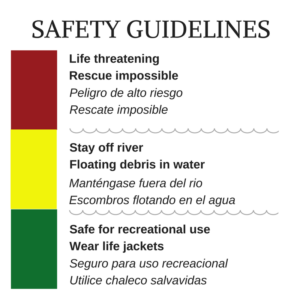 Whenever the river rises above 3.5 feet it is not safe for recreational use. For current conditions and forecast visit this page on NOAA.